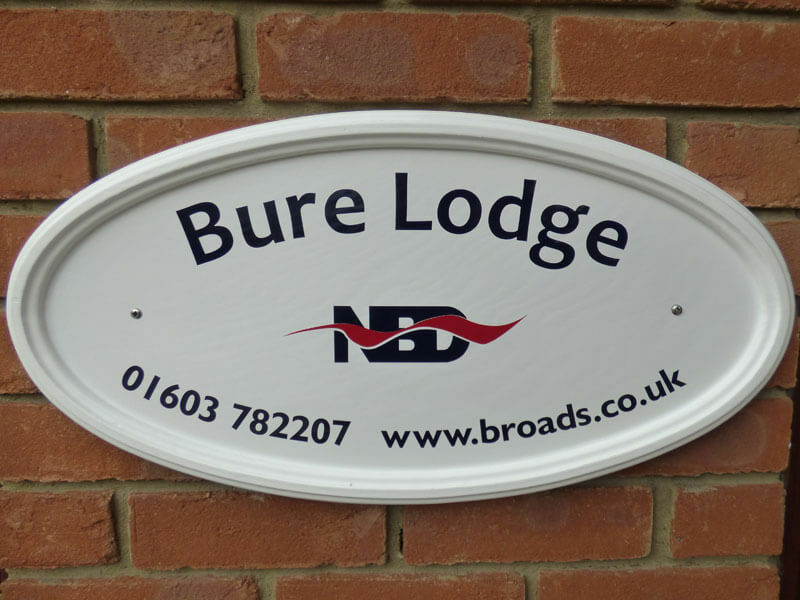 Bure Lodge is a newly refitted, 3 storey holiday cottage situated on the beautiful Norfolk Broads, just a few yards from the Norfolk Broads Direct marina. 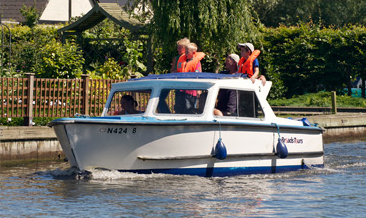 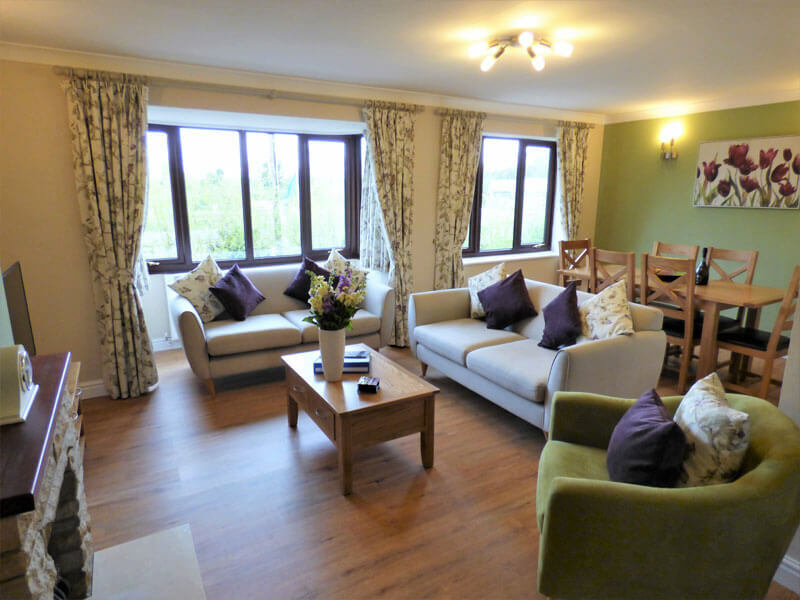 Bure Lodge offers luxury accommodation for up to 6 people and is perfect for a family or group of friends to enjoy all the Norfolk Broads has to offer. 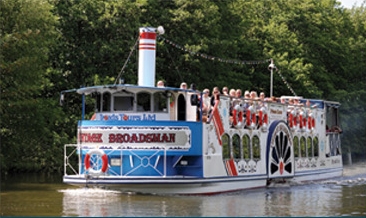 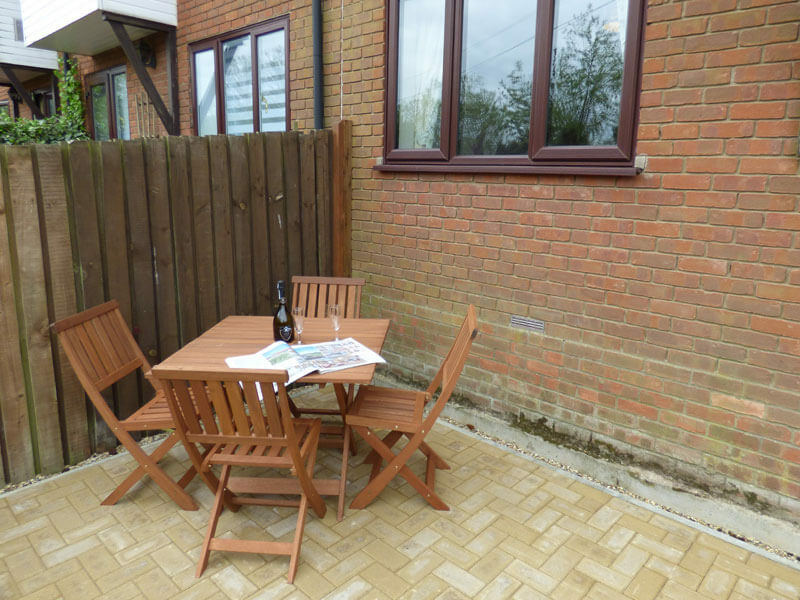 Just a short walk from Wroxham village centre with its plentiful shops, restaurants and pubs. 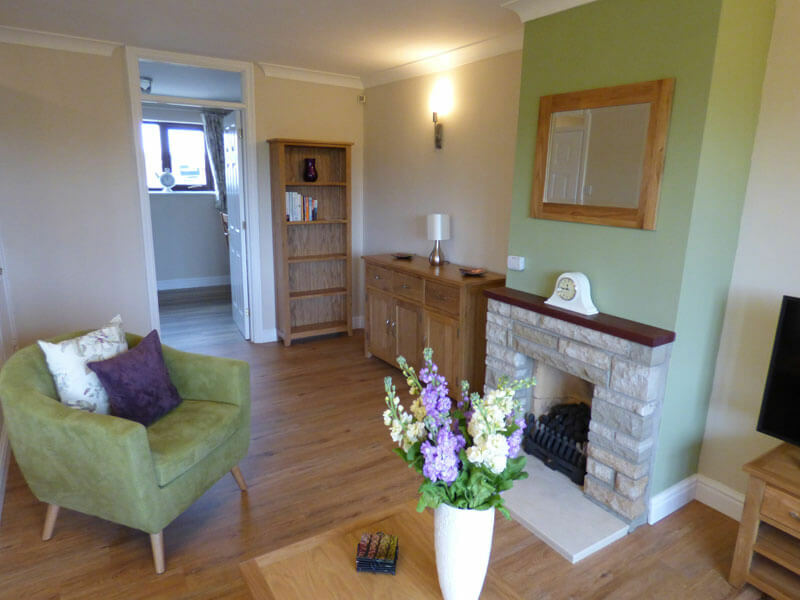 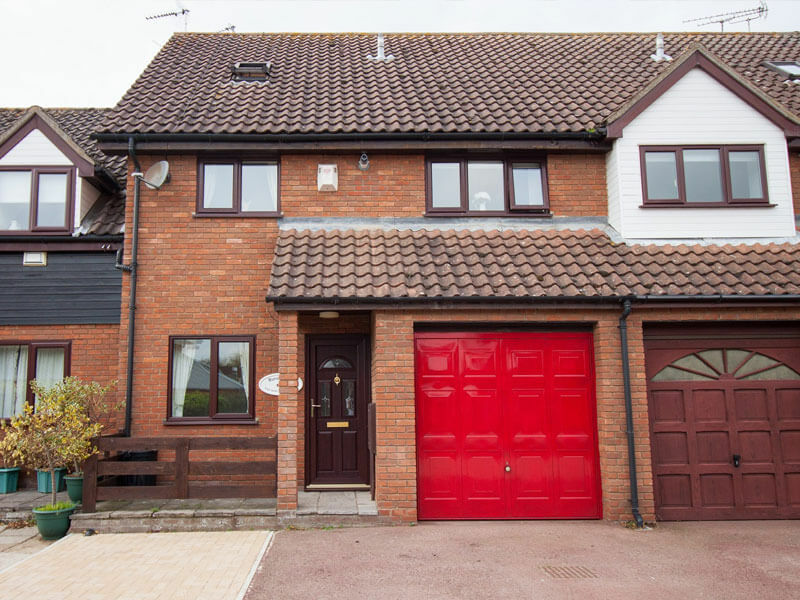 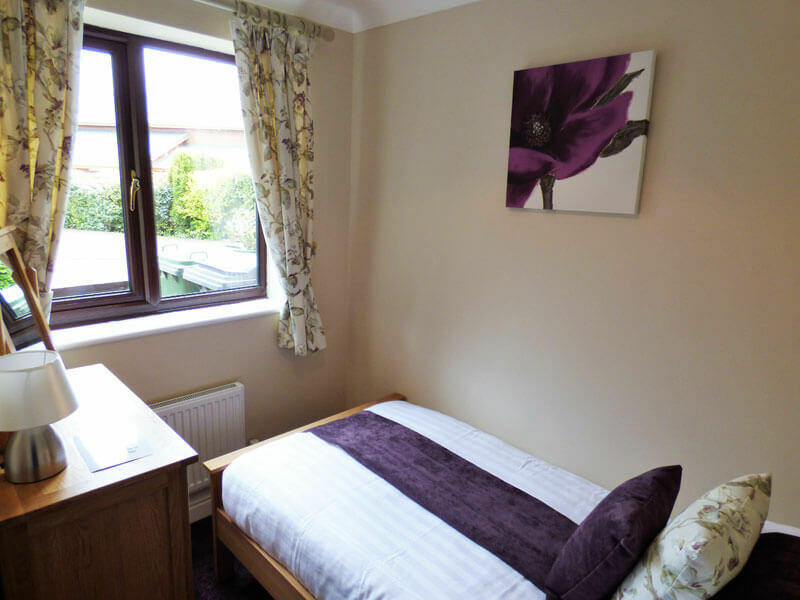 Ground floor: entrance hall, a single bedroom, a twin bedroom, a family bathroom with shower over bath, and a sun room with a double sofa bed and patio doors leading out to the enclosed garden. 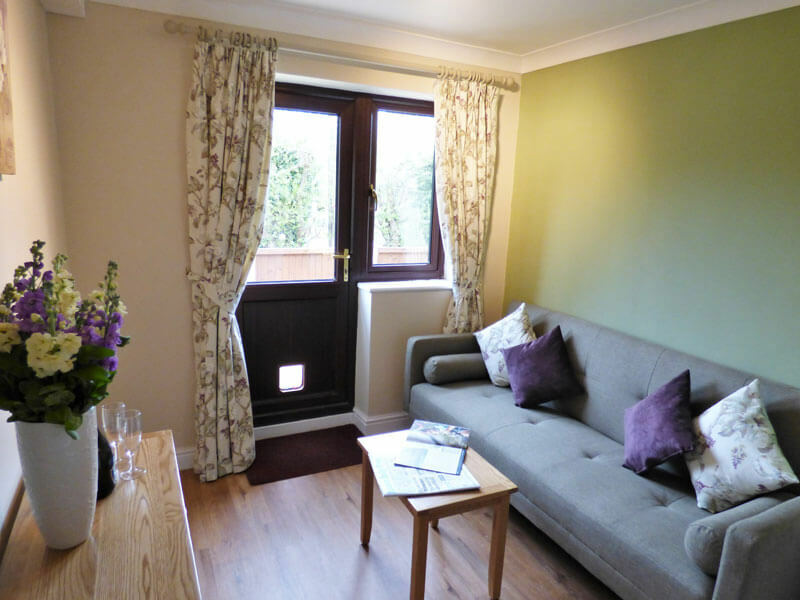 First floor: the spacious open plan lounge/diner has a large flat screen TV, and DVD player. 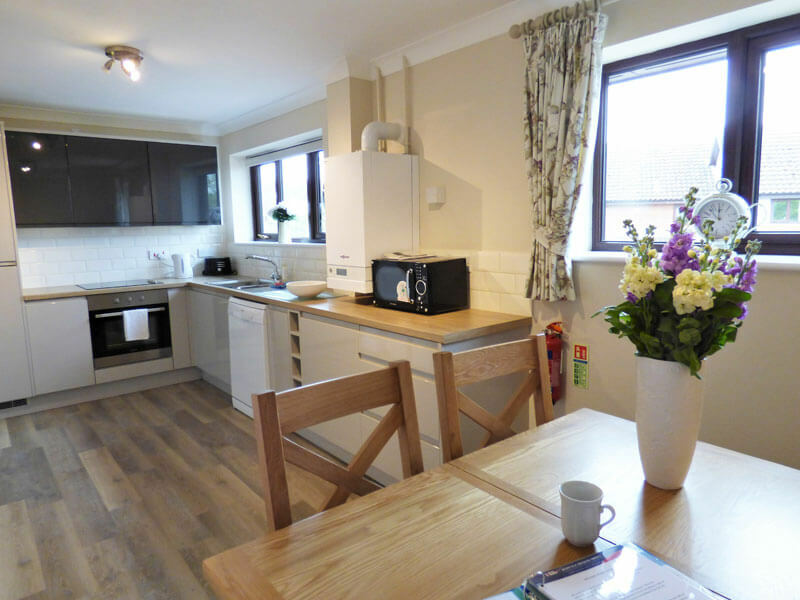 The kitchen has a breakfast dining area and is fully fitted with integrated appliances including fridge, freezer, oven and hob. 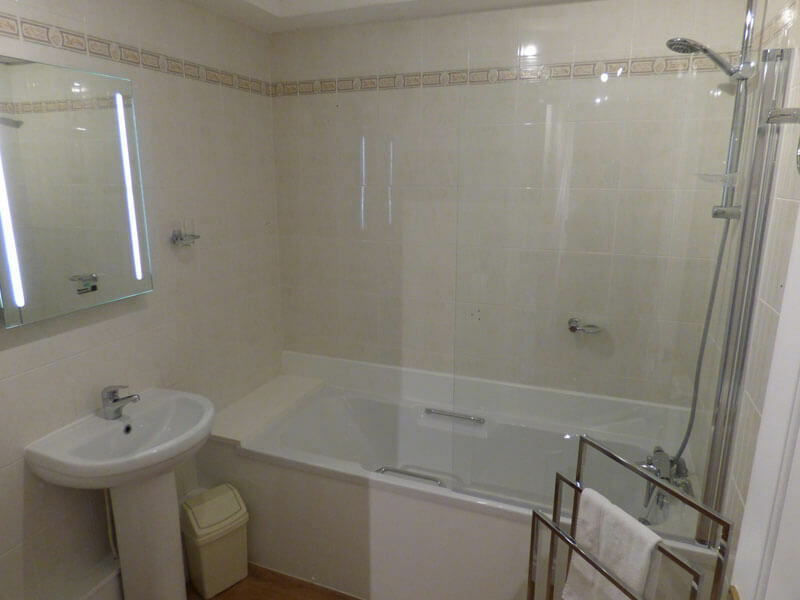 There is also a microwave, washing machine and dishwasher. 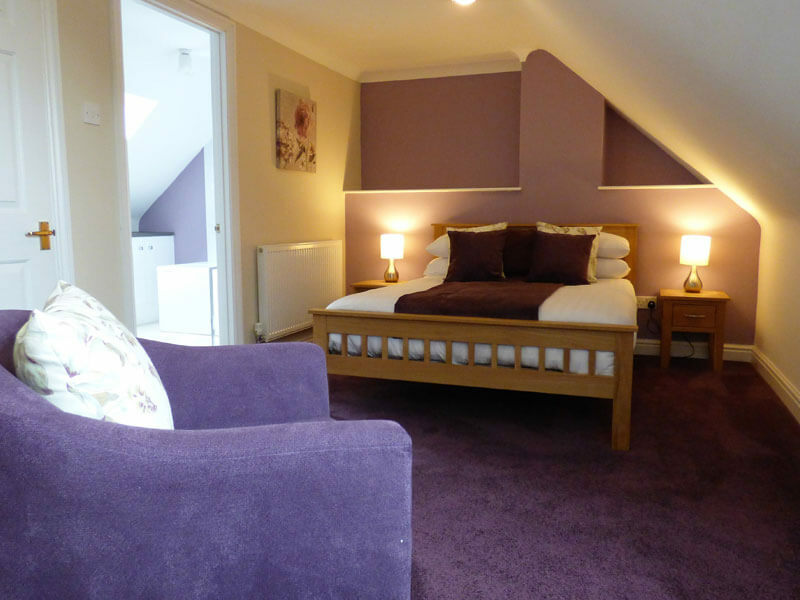 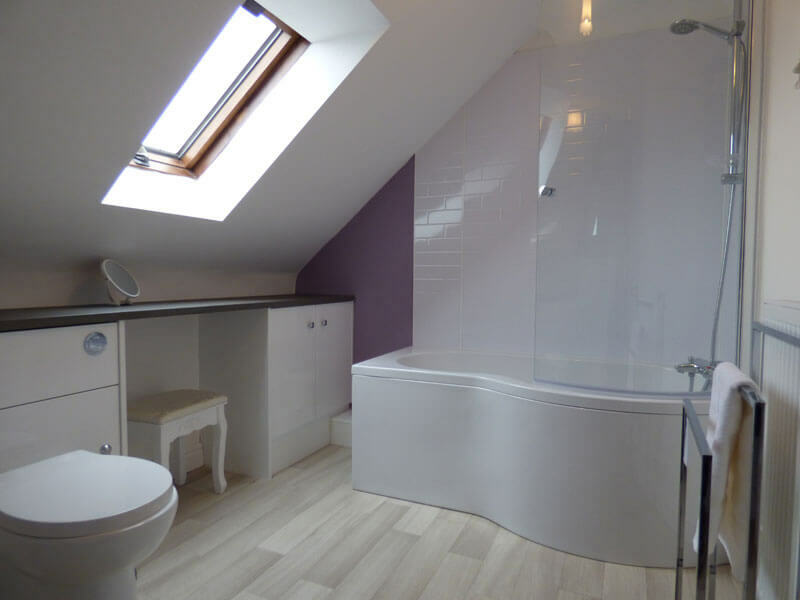 Second floor: large double bedroom with en-suite wc and bath with shower over bath, small closet. 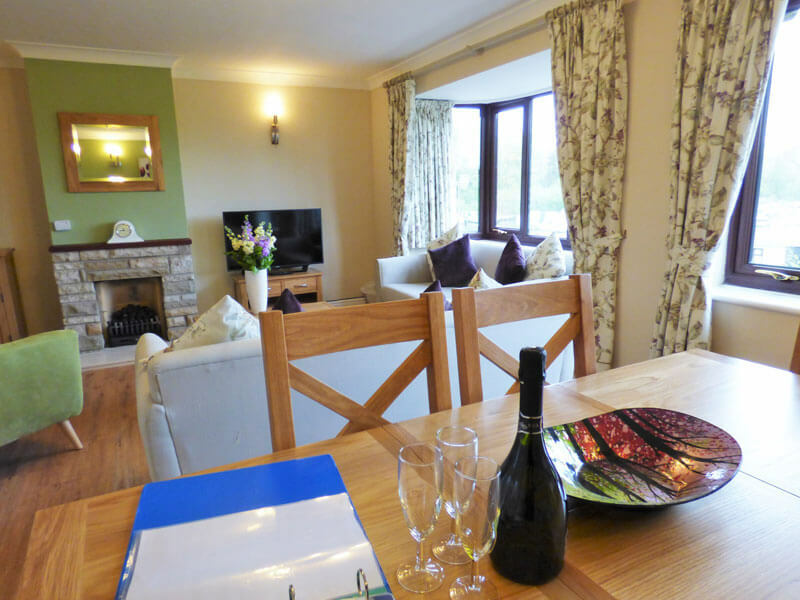 Available for Friday or Monday start dates, weekly or short breaks available all year round. 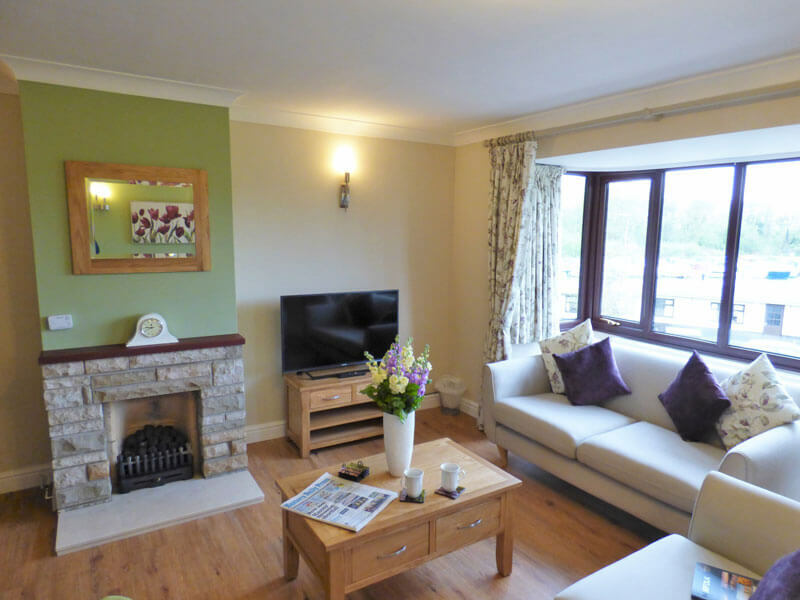 Please note: This property is non smoking.